The mower that automatically senses your walking speed, just walk and mow. 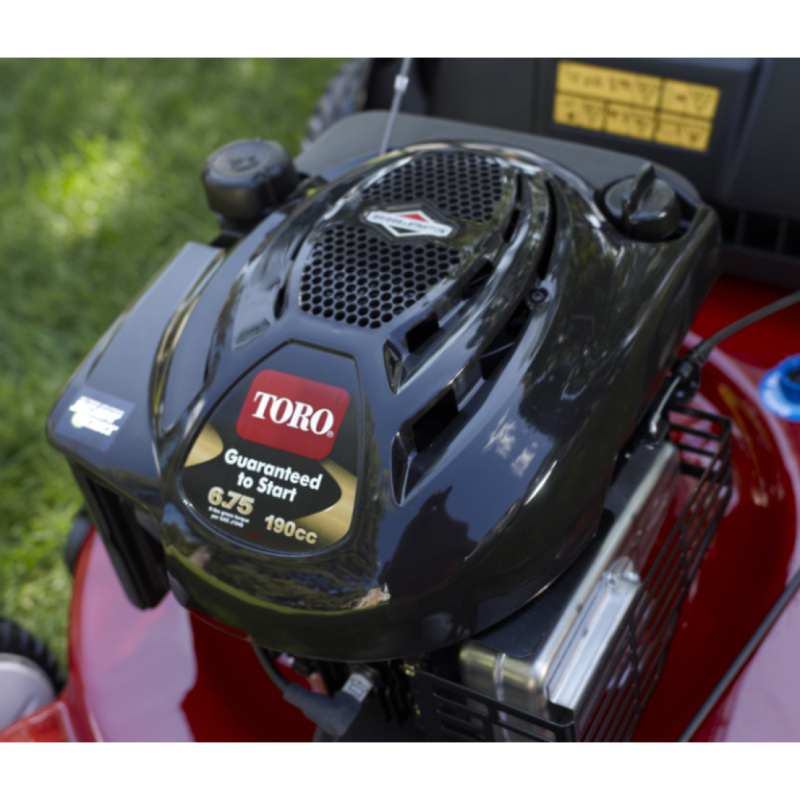 Toro's innovative Personal Pace® self propel system will change the way you feel about mowing. 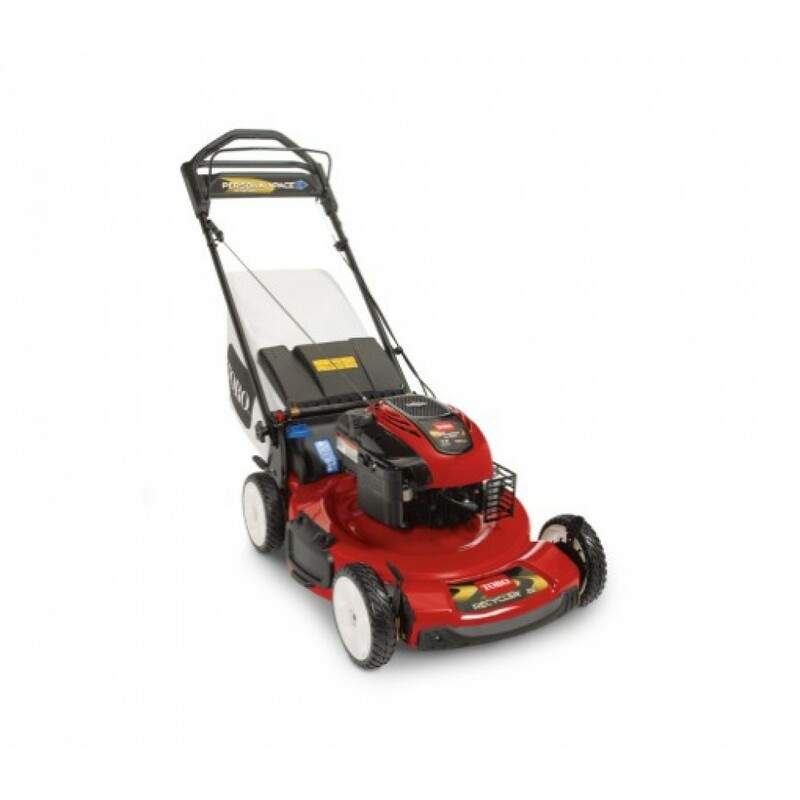 Accompanied with the Briggs & Stratton engine, Bag on Demand and 3 Year warranties, this is one of the highest rated mowers that Toro offers. Personal Pace Self Propel- Toro’s innovative Personal Pace® self propel system automatically senses and adapts to your walking speed. Walk faster and the mower self propels faster to match your pace. 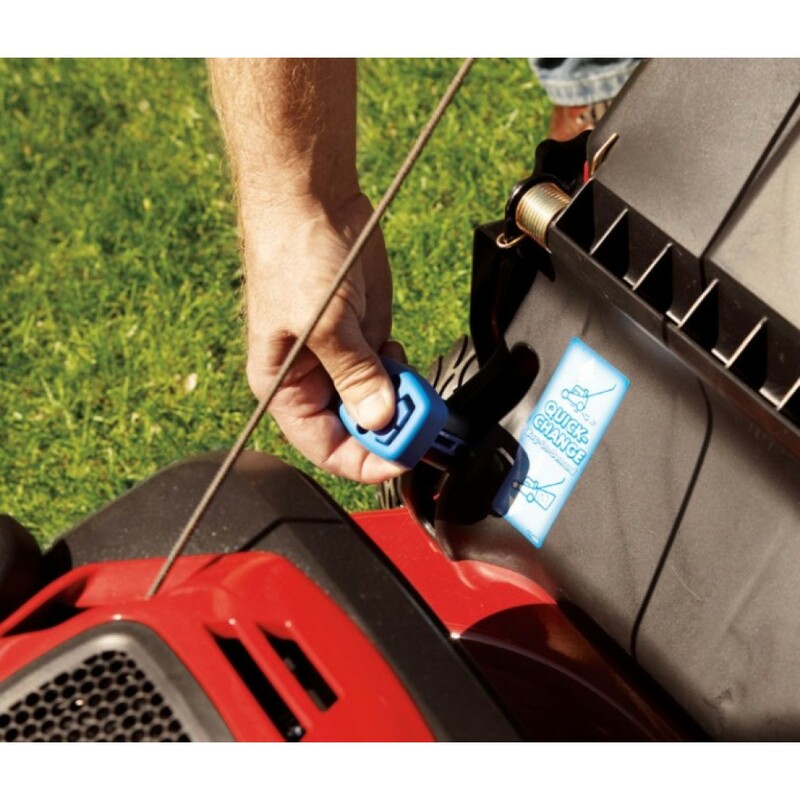 Briggs & Stratton® ReadyStart™ Engine- No need to choke or prime the engine* – just start the mower and go! 22” Recycler® Cutting Deck- Cut more grass in less time and improve the health of your lawn with larger 22” cutting width. Toro’s innovative Recycler mulching system minces grass clippings into fine particles and puts them back into your lawn giving you a healthy, lush looking yard. Bag on Demand- With our innovative Bag-On-Demand feature, you can switch from mulching to bagging in seconds with a flip of the quick-change lever – and the bag can stay mounted in either mode. Thanks to an open single-piece handle design, you can quickly and easily remove and reinstall the bag. 3 Year Power Train Warranty- Sealed, maintenance-free transmission plus the engine are covered for 3 years. 3 Year Guaranteed-to-Start- Starts on one or two pulls up to three years or we'll fix it for free! See retailer for warranty details. 2 Year Full Coverage Warranty- If anything goes wrong, under normal use and maintenance, Toro will fix it free!